The FIA believes the ‘aeroscreen’ concept would have been only 10% as effective as Formula 1’s halo in protecting Charles Leclerc in the Belgian Grand Prix start crash. 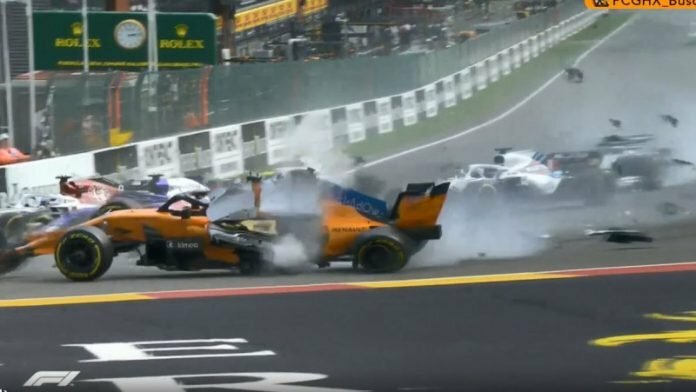 The official investigation into the Spa accident, which was caused when Fernando Alonso was tipped over the top of Leclerc’s Sauber by a late-braking Nico Hulkenberg at the first corner, has concluded that the halo played a crucial role in preventing injuries. The halo withstood the 58kN strike that it took from Fernando Alonso’s right-front wheel, and analysis showed it deflected the car away from striking Leclerc’s helmet. 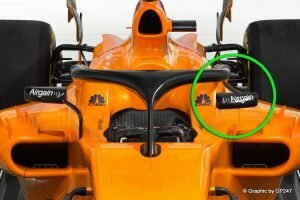 The FIA believes that without the halo Alonso’s front wing endplate would have hit Leclerc on the visor – although it cannot be sure about how severe the contact would have been. There remains opposition to the halo on aesthetic grounds, and there are factions who would have preferred F1 to have pursued the ‘aeroscreen’ windshield idea that both Red Bull and Ferrari tested on track and IndyCar has been researching a version of. 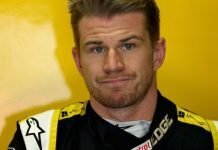 “What we’ve seen with the accident in Spa is that the sort of device tested by IndyCar would probably not have been as effective, it would probably only offer about 10% of the protection that Halo offers,” explained Whiting. 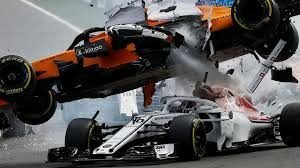 FIA safety director Adam Baker told Autosport: “The next generation of halo will be part of the F1 regulation update planned for 2021. In the shorter team the Leclerc incident, on the back of the Formula 2 accident involving Tadasuke Makino and Nirei Fukuzumi at this year’s Spanish Grand Prix meeting, has given the FIA a wealth of data to help improve safety even further. The FIA’s next step is to integrate a high speed camera in to the halo itself, beginning with the Gen2 Formula E cars. “The new camera position gives us a better view of the upper body and its interaction with the cockpit environment without obstruction from the steering wheel,” Baker explained. 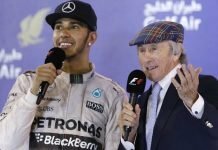 Is Lewis Hamilton Actually A ‘Very Lucky Boy?’ Sir Jackie Stewart Thinks So! 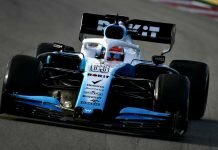 Williams F1 to get a New Lease of Life?